**NEW TO THE MARKET** Charles Perrett Property are proud to present this highly sought after, modern, one bed apartment. 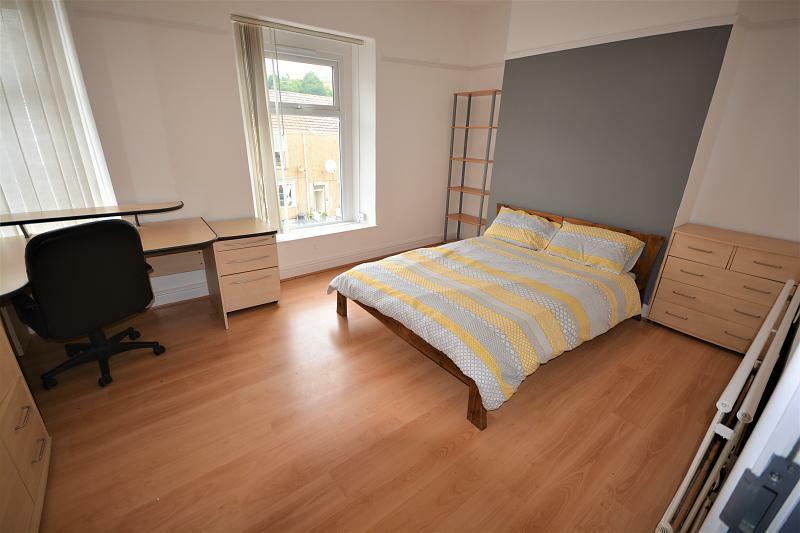 Located on the first floor, the flat comes fully furnished and finished to a very high standard. **NEW TO THE MARKET** Charles Perrett Property are proud to present this modern, one bedroom apartment. 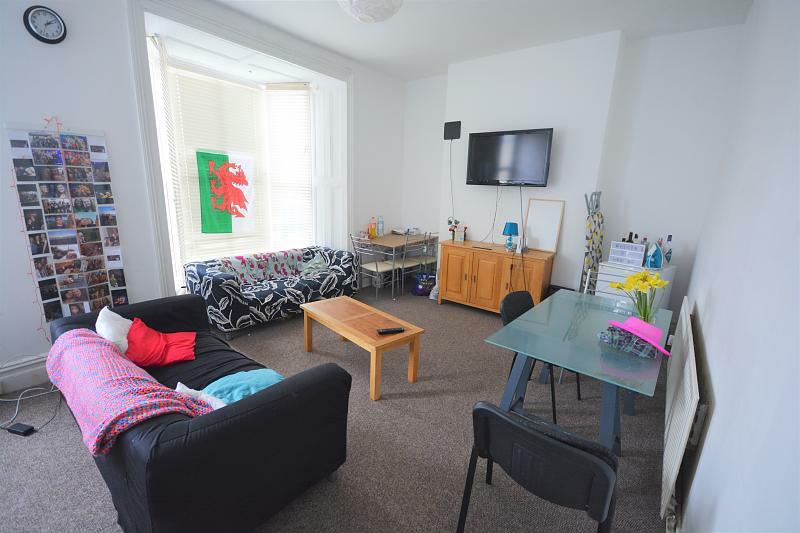 This superb one bedroom flat is located on the first floor of the very sought after apartment block of Pearl House in Swansea City Centre. There are numerous bus stops present immediately outside the building with Swansea Train Station also within easy reach. The flat benefits from a large open plan kitchen with integrated appliances, a spacious double bedroom and a modern bathroom. 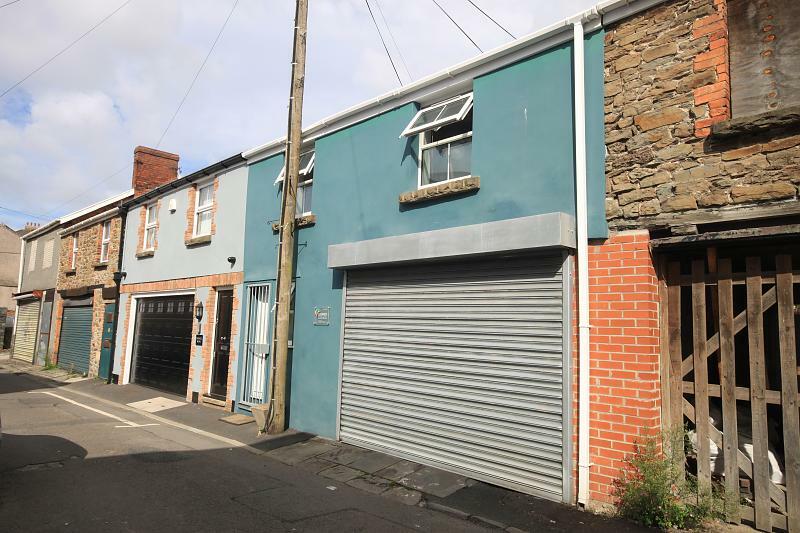 This property is available from the beginning of September. Early viewing is highly recommended! Agency fees apply.